Choosing to keep their wedding day intimate with family and friends Frank and Becky chose the historic Green Boundary Club on Aiken, SC. The entrance of Green Boundary was the perfect backdrop for their ceremony. 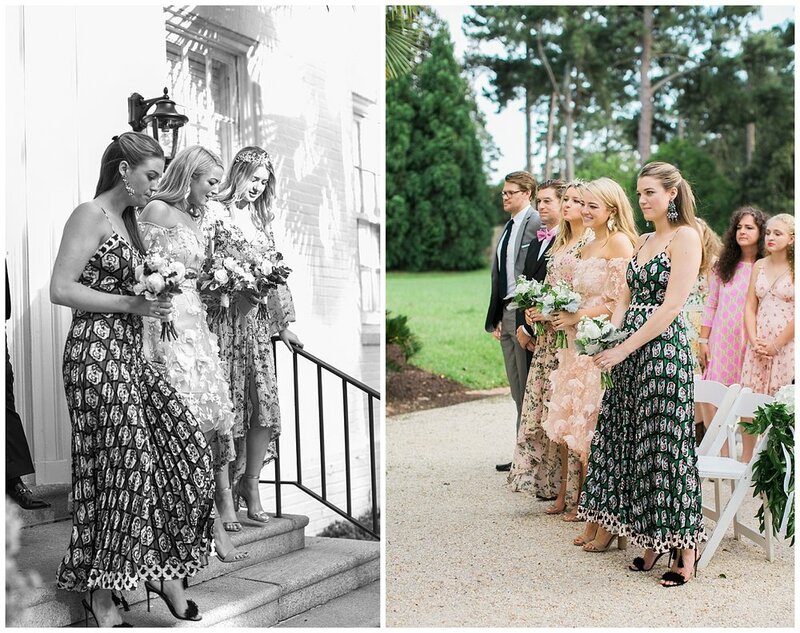 Cascades of roses, hydrangeas, and greenery was all that was needed to create a classy and timeless aesthetic. 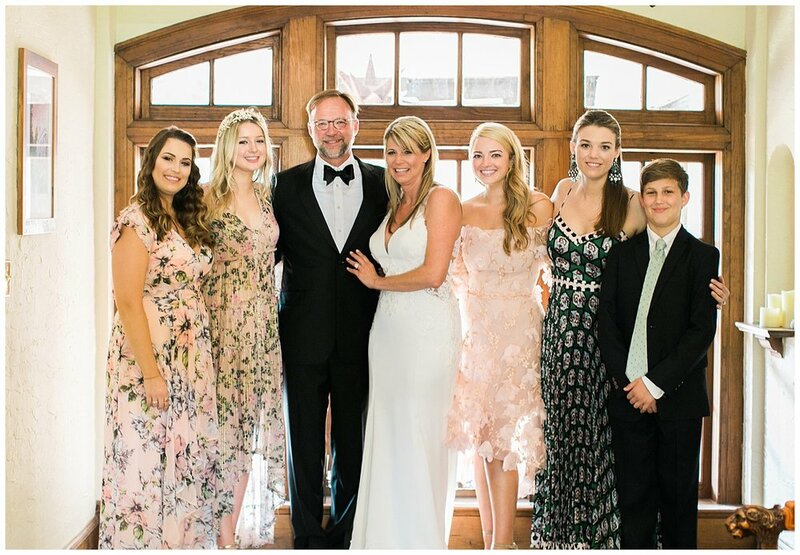 We love that this was truly a family affair as their children stood by their sides as they exchanged their vows. They are a wonderful couple and I wish them many years of happiness together.